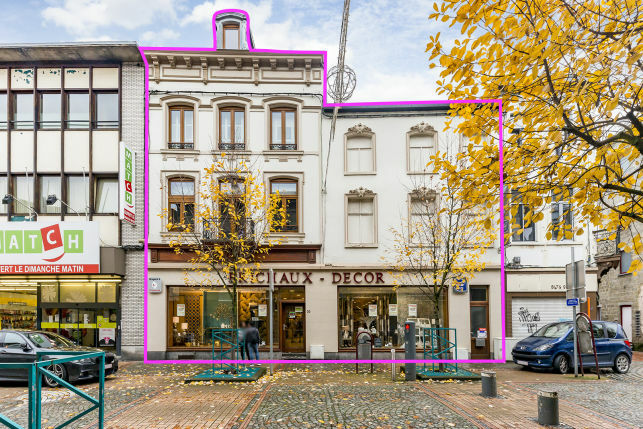 800 m² retail for sale with 3-bedroom apartment near Charleroi. 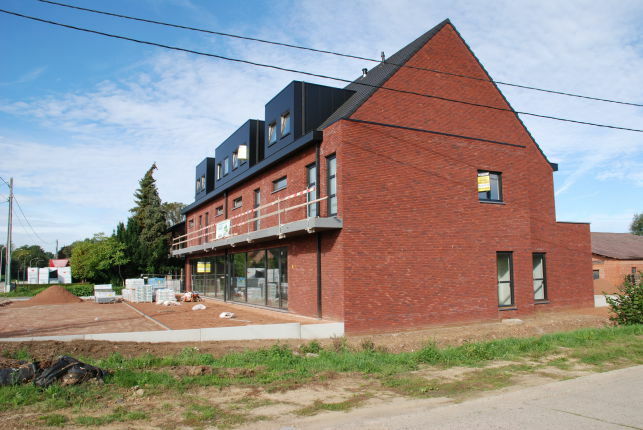 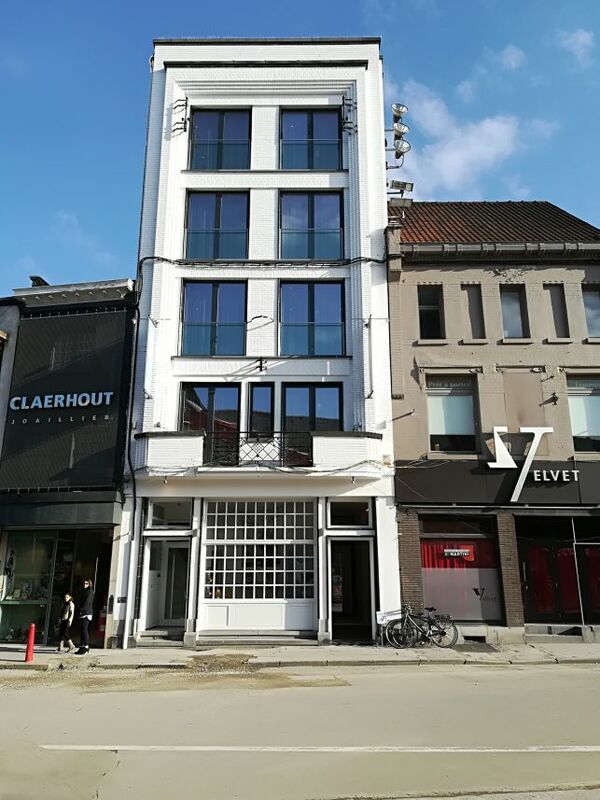 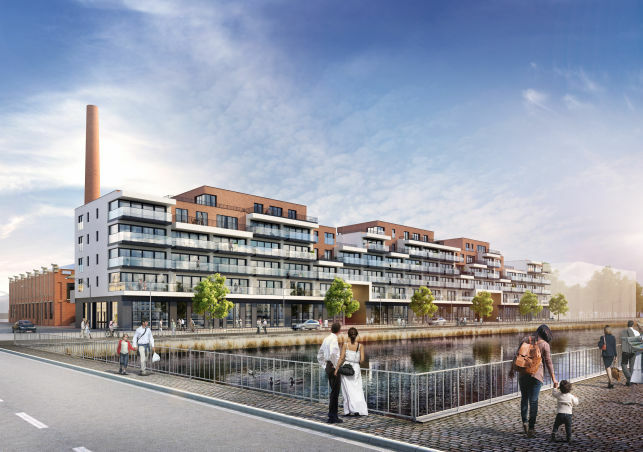 Property development for sale for office space & showroom ideally located near the Vilvoorde railway station, the Brussels airport & E19 motorway. 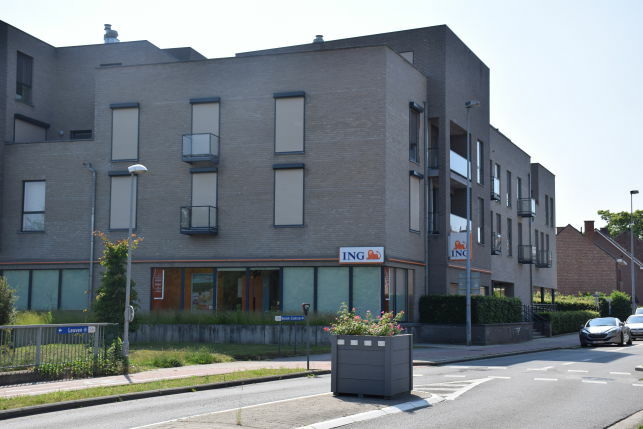 Fully-fitted commercial space for a shop or office to let & for sale in Herent near Leuven. 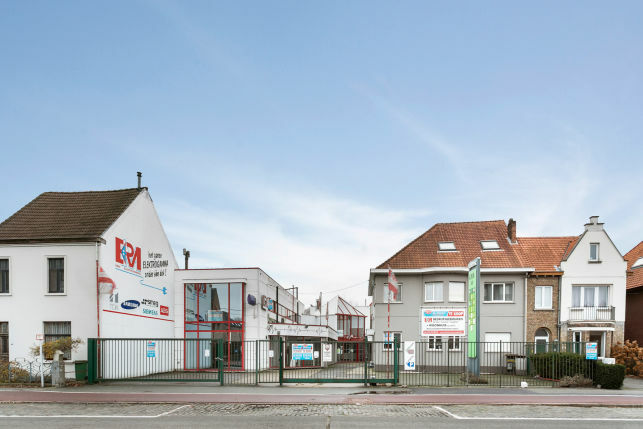 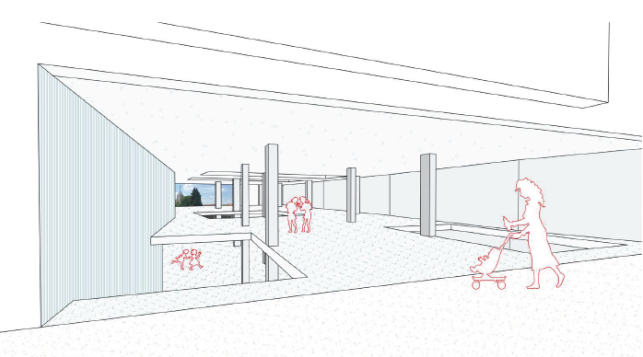 350 m² retail outlet for sale in Brussels Berchem-St-Agathe. 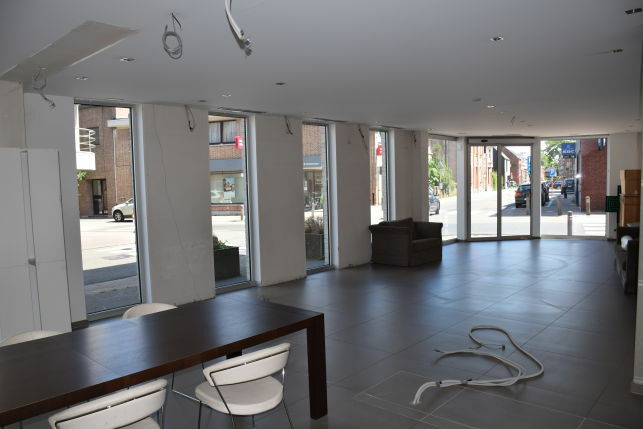 Located in a commercial and residential street with good visibility.